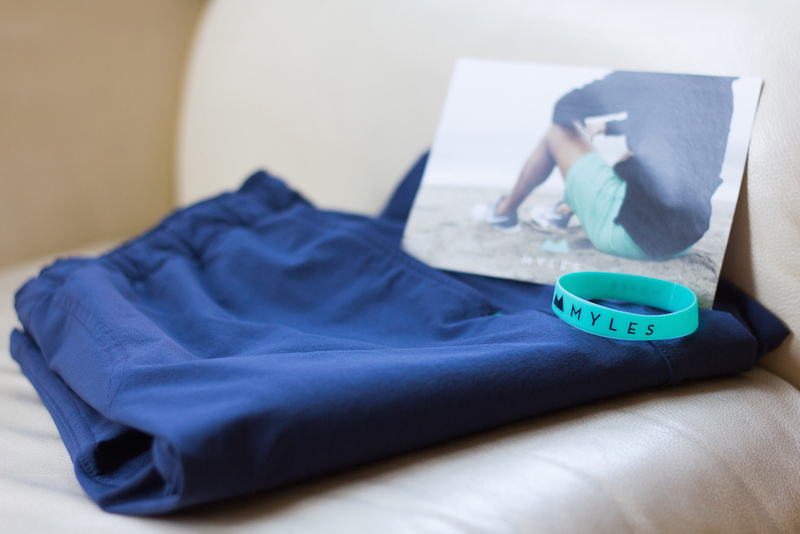 So I first heard about Myles Apparel and their Everyday Short from Tim Ferriss. Tim Ferriss is an American author, entrepreneur, angel investor, and public speaker. His is most notably recognized for writing his New York Times best selling book, The 4-Hour Work Week. When he mentioned the Myles Everday Short, I knew that I had to try them. As a person always on the move myself, I was curious what made these shorts the ‘Everyday Short’. I have a fairly active lifestyle and I love products that work well with it. I’m a huge fan of ExOfficio clothing because it is so perfect for travel and other activities. 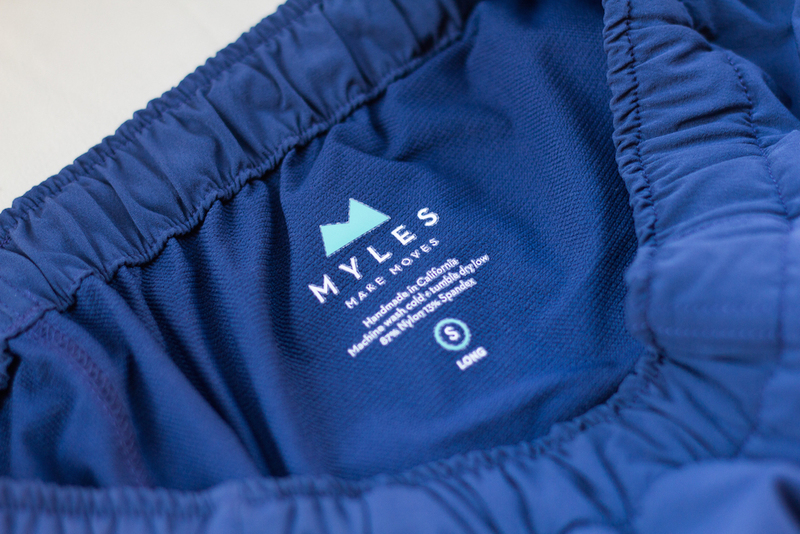 When I saw the Myles Everyday Short, I had a similar feeling that these would be a game changer. 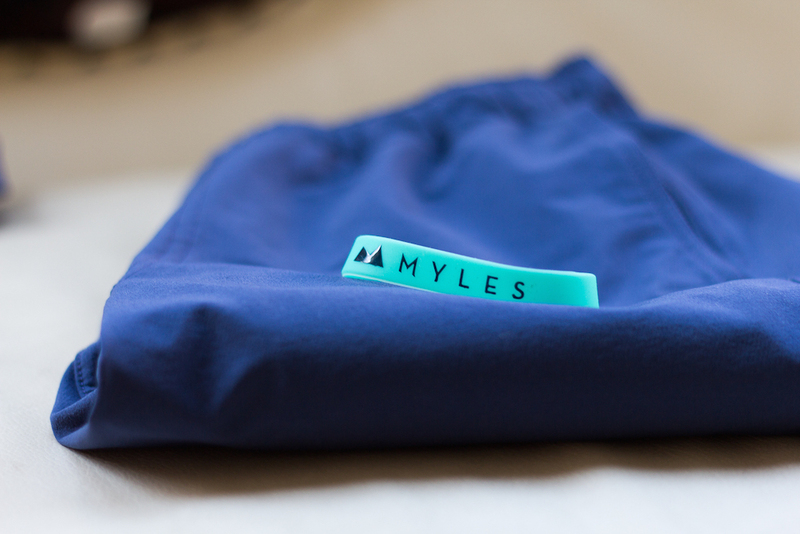 I decided to pick up the Myles Everyday Short in River blue long. The Everyday Short comes in 7 different colors so you can pick one that fits your personality. The package arrived and I was pleasantly surprised with what was inside. The shorts were neatly rolled and bound with a cool rubber band bracelet. It also came with a hilarious information card welcoming me to owning the best damn shorts around. The icing on the cake was that the shorts came with a nice little bag where you can store your shorts when they get a little too stinky. Honestly, what other apparel company do you know that ships their shorts with a bag? It’s all about the details. 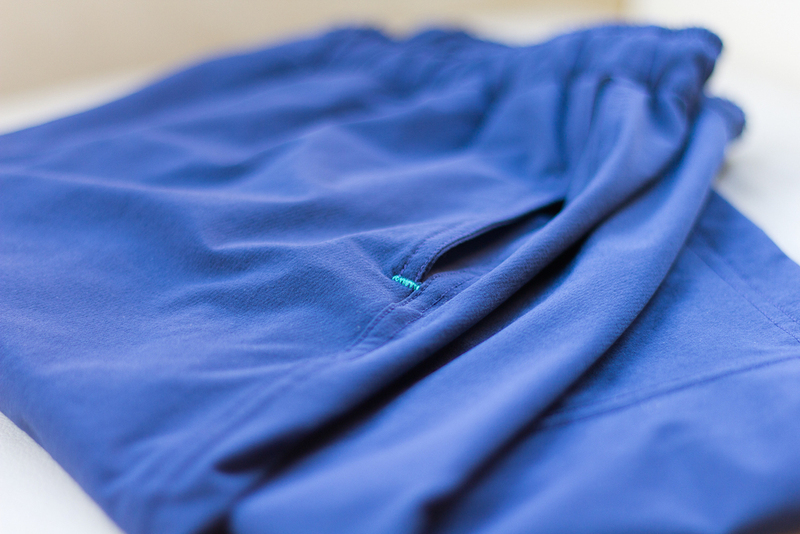 The Everyday Short is designed with a modern, tailored fit. I ended up picking up the long version of the short and am very pleased with it. It sits just above my kneecap. 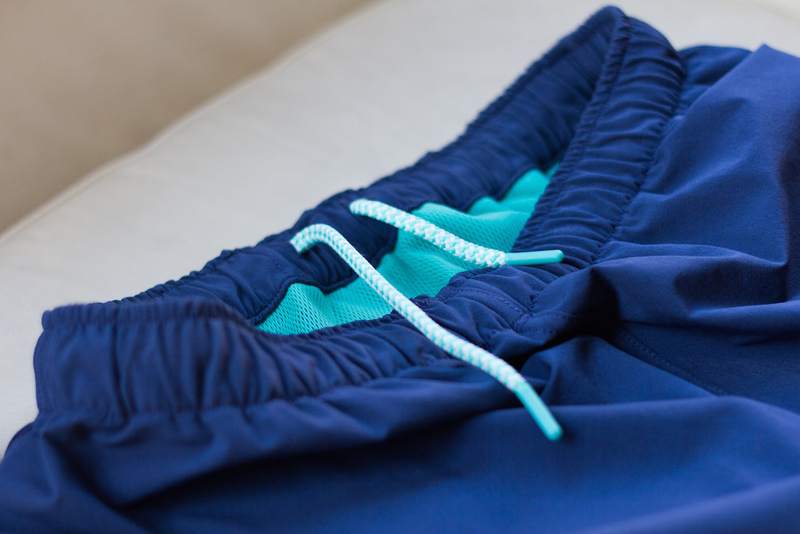 The short is constructed with 87% nylon and 13% spandex which gives the shorts a lot of flexibility while still maintaining the style as not to look like you’re wearing swim trunks. The inside waist has a drawstring to adjust the pants should you want a tighter fit and the inside pockets are made with ballistic mesh so that it adds a little friction inside your pocket so your stuff doesn’t keep sliding out. I’ve been wearing them for a couple days now and I really like them and have gotten some compliments on them already. 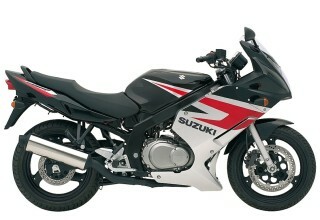 They are simple in design, look great and feel greater. I wouldn’t hesitate to wear them outside on a sunny day, take them while going for a swim, wearing them at the gym, or taking them while traveling. It hasn’t gotten wet yet but they are said to repel water. I can see why they are called the Everyday Short. They look like nice shorts to wear during the day without looking like you’re headed to the pool. 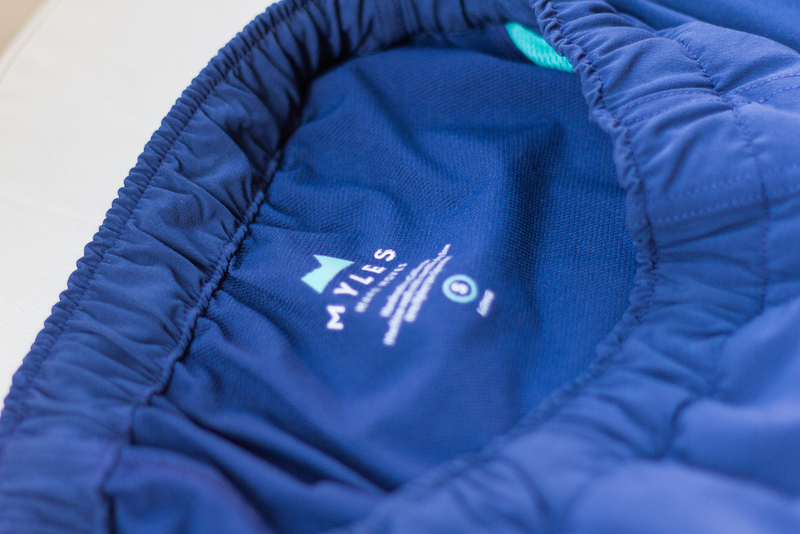 The material breathes really well and is perfect for the person on the go. I think I’ve found my new favorite travel shorts. Usually I tend to bring board shorts but it’s weird to wear them out on the town. If I were to wear cotton shorts, they would usually get too warm and aren’t very versatile. 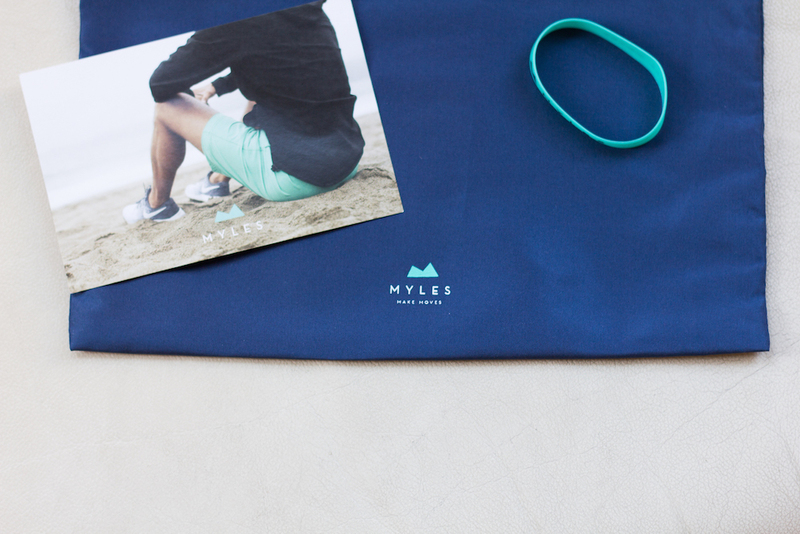 The Myles Everyday Short is certainly a good mix of style, comfort, and versatility. You can purchase them online here and will set you back only $58 USD.